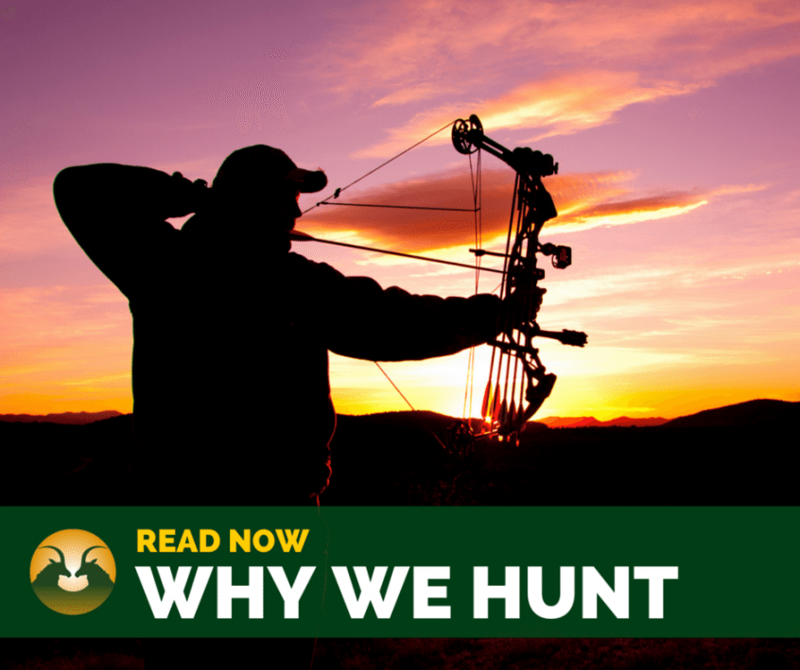 In the light of recent events surrounding the unfortunate killing of Cecil the Lion, and all the comments on Facebook and this blog, I offer the following article which has been up for as long as this website has been around – in the hope that some people who have no understanding of the reasons we hunt, or the reasons we allow hunting to take place on Melorani can at least get a glimpse into the sustainability of hunting in South Africa. It’s why we hunt. Please read the entire article before ranting and raving. Furthermore, my stance on hunting Lions is quite clear – Read this blog post about “canned” Lion Hunting and why it’s giving us a bad name. In the wake of the media storm surrounding the issue of Hunting in South Africa – please note once again that South Africa and Zimbabwe are seperate countries – The New York Times has been to visit Melorani Safaris to get some insight and perspective on Hunting in South Africa – READ IT HERE.